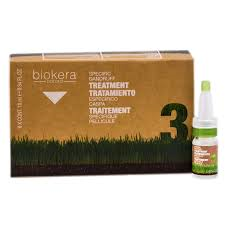 Combination of active anti-flaking agents: combat the agents behind the unsightly problem of scalp shedding. Wet the hair and apply the shampoo evenly all over the scalp. Massage gently,without rubbing,to form a lather. Then rinse off with warm water. Repeat the process then leave on for 5 minutes. Rinse off with plenty of warm water.